Oh, I had been longing for you! It had been 10 years. 11 years since we were going steady. 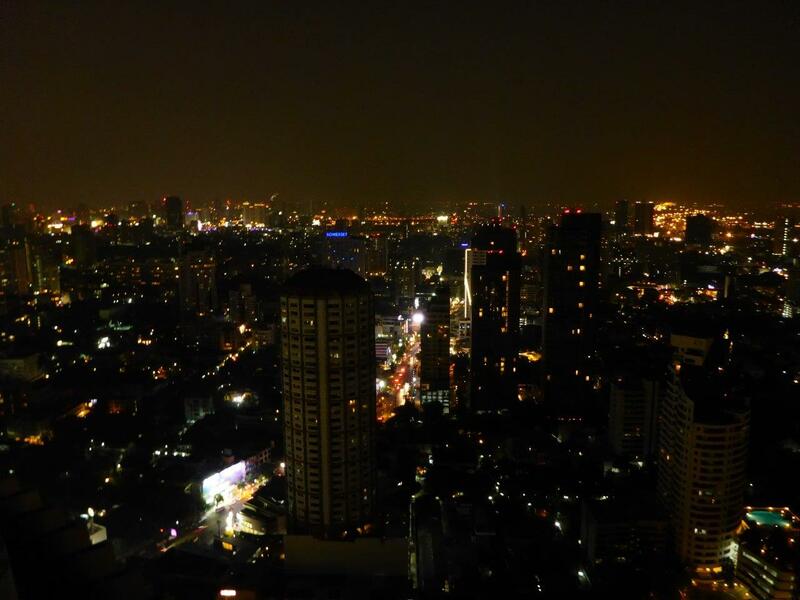 It was about time to have one night in Bangkok…. The night starts by sunset. 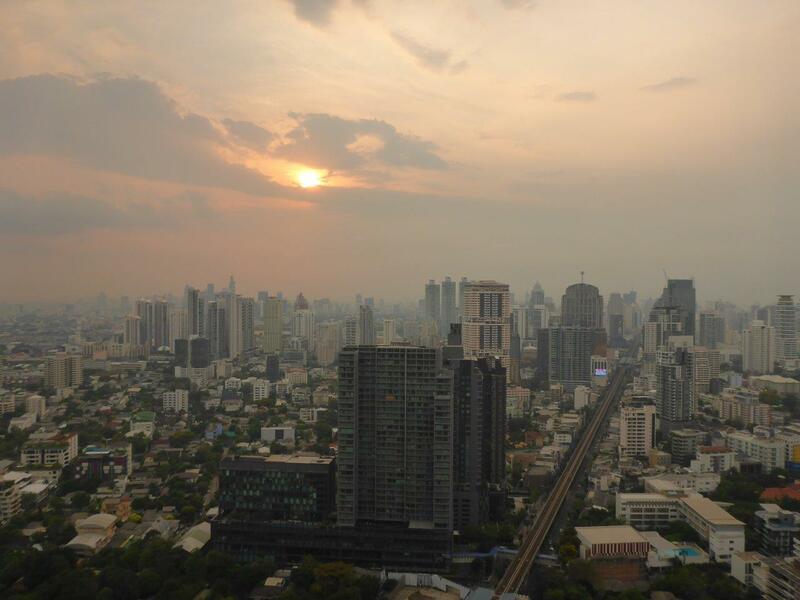 In our case, it was enjoyed at Octave Rooftop Lounge & Bar at the Bangkok Marriott Sukhumvit. When two of my favorite things are sunsets and views, it could not fail! From the 49th floor, we could spot the tall (and the small) buildings spread out as far as the eye could see, until the soft pink-orange light dimmed it all out. After dark, it was time for some food. 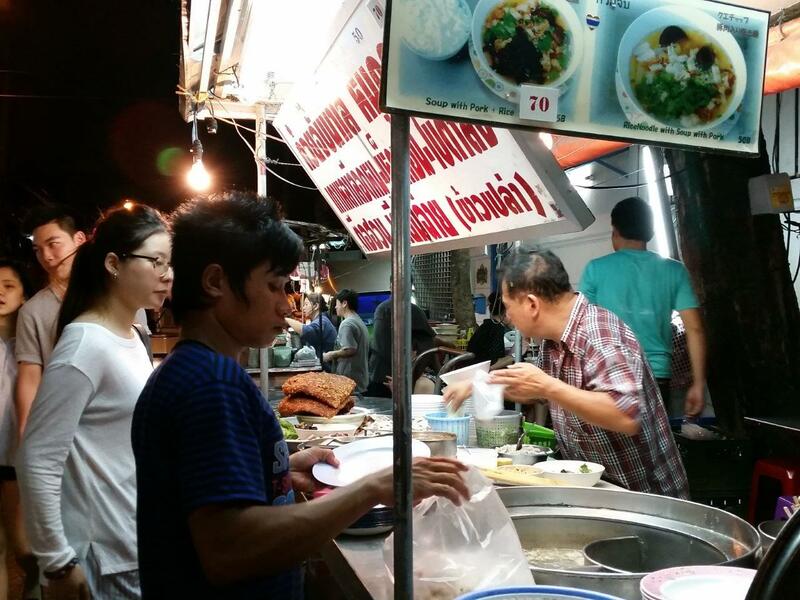 Real street food! 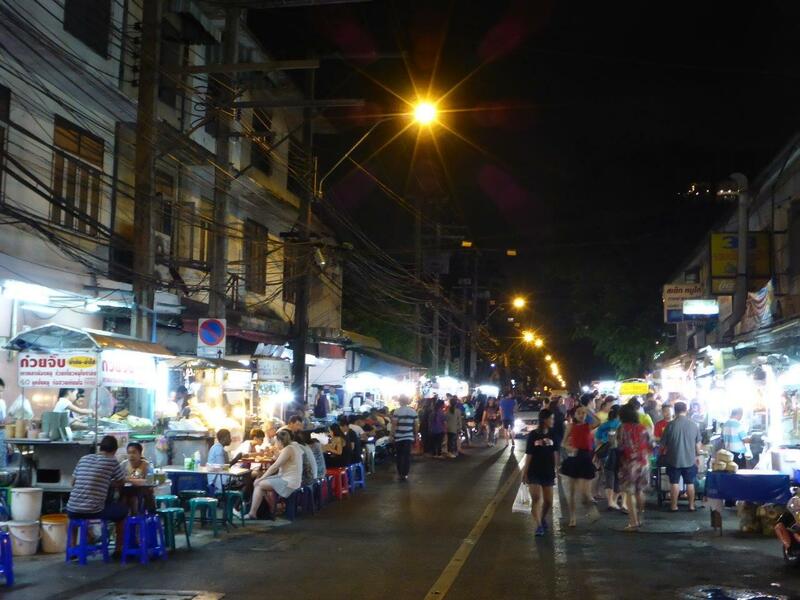 Just across the street, we found Sukhumvit Soi 38. Walking among the stalls with the smell of the food being prepared in the air, getting tempted by the different dishes and finally deciding which one of the small plastic stools to sit down on. I love it! Next stop; Sukhumvit Soi 11. Starting off, sitting under the trees outside the relaxed Suk11 Hostel, trying to cool down sipping a cold beer, fighting to sit closest to the fan. A Thai friend of mine was in the neighborhood, and invited us to meet her at Oskar Bistro. Arriving the stylish air-conditioned bar felt like a completely different world. And, they had good wine! Even though I really love cold beer, I must admit I had reached a point when I really wanted something else to drink. The others felt the exact same way, so now we were in heaven! 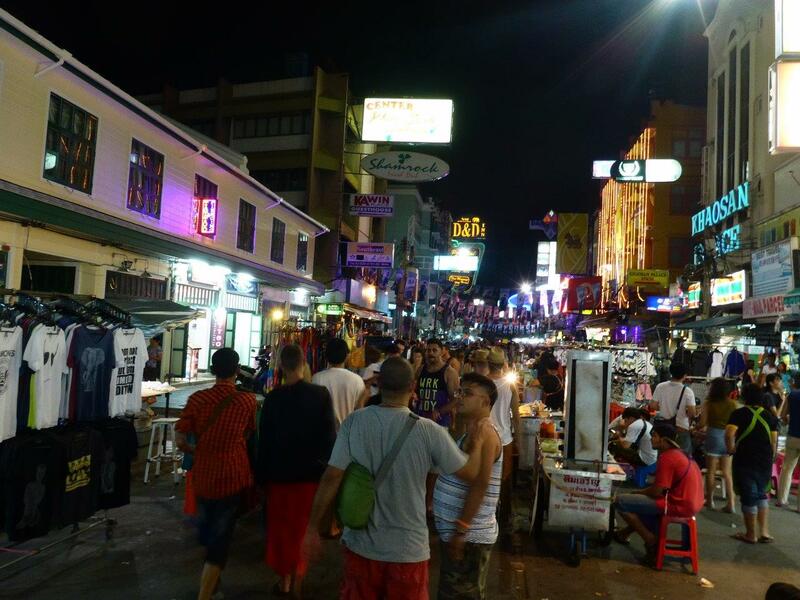 Throughout the night, people came and went, a good mix of locals, expats and travelers. 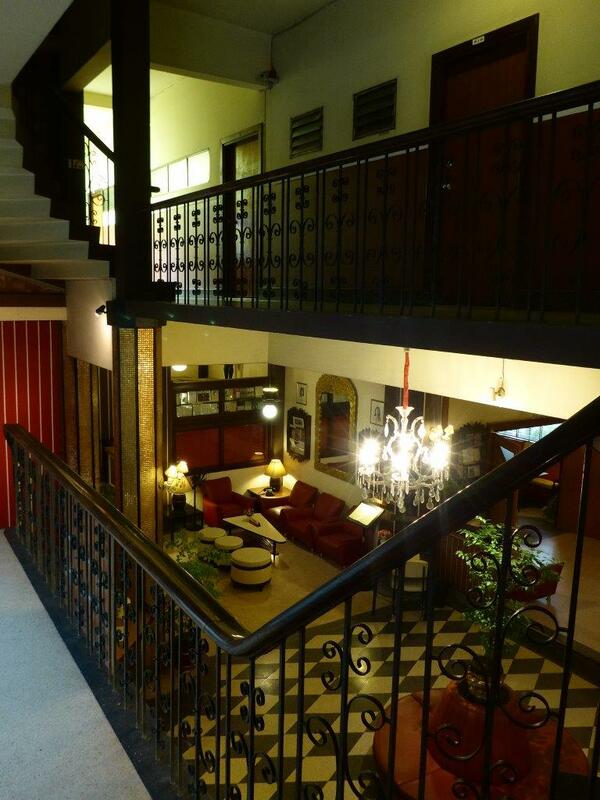 The Atlanta Hotel is a hidden gem at the end of Sukhumvit Soi 2. 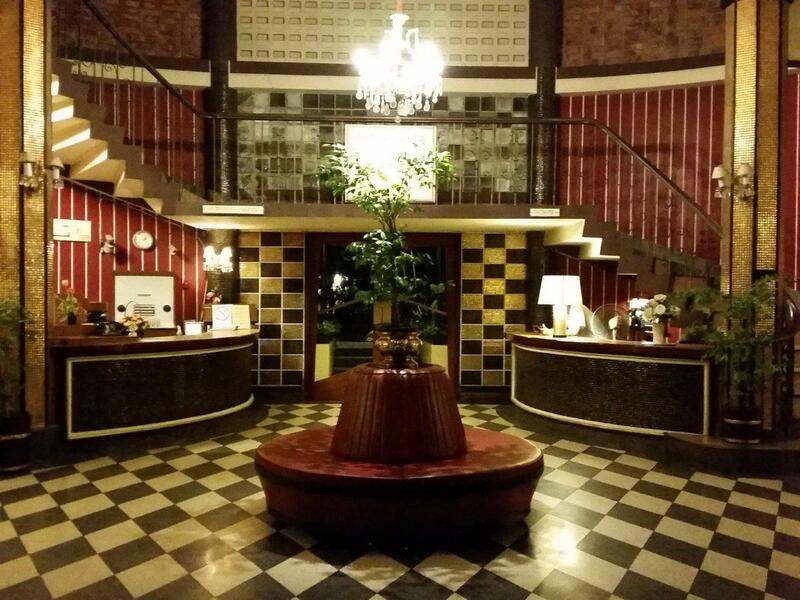 If you are looking for a fancy hotel, keep looking. 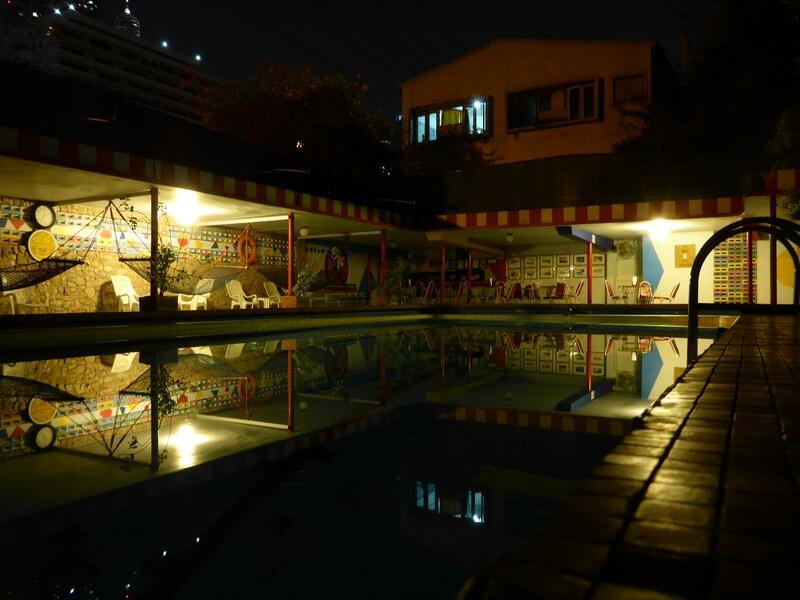 However, if you are looking for a place with character and charm, where time has stood still since the 50’s, look no further. 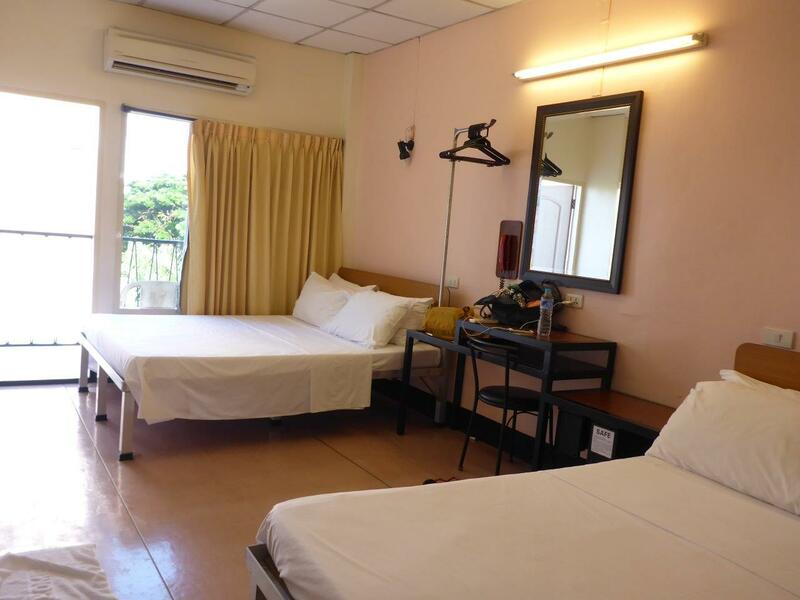 The rooms are very basic, but then again, you will not spend much time there anyway.